The district would have been one of the key beneficiaries of the proposed 35-mile long twin tunnels under the Sacramento-San Joaquin River Delta — and their rejection of the project is a major loss for the Brown administration’s efforts to fast-track the construction of the tunnels. It also sends a message to other water districts that the cost of the controversial plan is not worth the potential benefits. She noted that Metropolitan Water District’s math used to justify the construction of the project is based on a “sizable contribution from Westlands,” as is the Santa Clara Valley Water District’s math. The Brown administration tried to downplay the significance of the Westlands decision. The Westlands vote against the tunnels is not the only victory in the campaign to stop the project today. The Los Angeles City Council Energy and Environmental Committee also voted no for the Delta Tunnels project — “until the project is fully financed and Metropolitan Water District meets all their considerations,” according to RTD. Also today, the Santa Clara Valley Water District in San Jose voted to pass a “no regrets package” planning $100 million for 9 different projects like stormwater capture, leak repair and gray water, RTD stated. 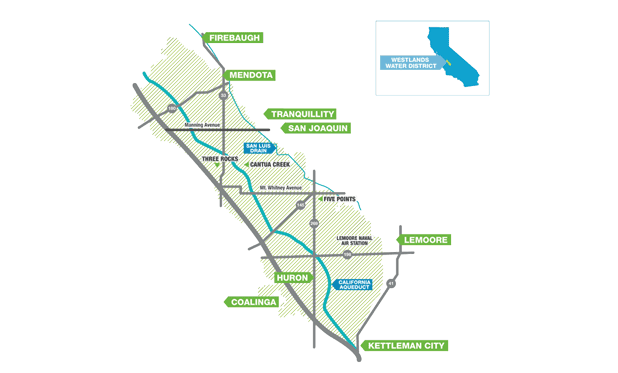 Also on Monday, the California Indian Water Commission joined three environmental groups — the California Water Impact Network, AquAlliance and California Sportfishing Protection Alliance — in filing a legal challenge to the financing of the Delta Tunnels. Also on Monday, the California Indian Water Commission (CIWC) joined three environmental groups — the California Water Impact Network, AquAlliance and California Sportfishing Protection Alliance — in filing a legal challenge to the financing of the Delta Tunnels. A recent landmark 9th Circuit ruling that federally reserved Indian water rights have precedent over all state and federal water rights puts a new twist on how much water there really will be available for the tunnels or any other project — and could put a big wrench in state and federal plants to build the massive 35 mile long tunnels under the Delta.